As of 1477 Christopher Columbus (1451-1506), probably the son of a family of woolweavers and merchants, works as a cartographer and draughtsman together with his brother Bartolomeo in Lisbon. Columbus’ four voyages of discovery between 1492 and 1504 aim to open up a western sea passage to India. While seeking the support necessary for his first expedition, Columbus experiences many rebuffs. One reason is his exaggerated estimate of the size of the Eurasian continent and, consequently, his underestimation of the dimensions of the ocean: in the view of his critics, his calculation of a journey round the globe is far too short. They prove to be right. In 1492, under the Spanish flag, Columbus reaches the North American continent. 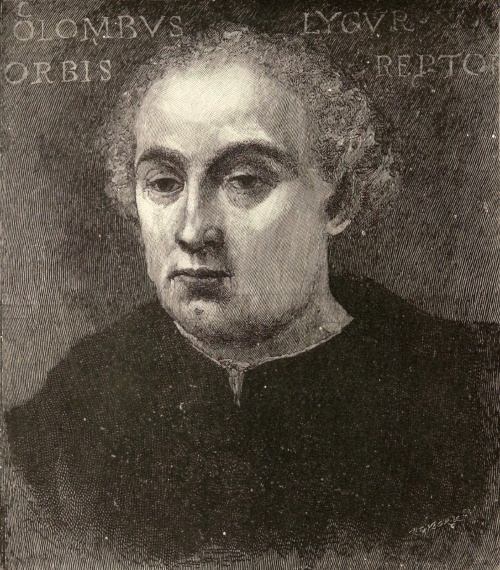 However, until his dying day, Columbus is convinced he has discovered a route to the East Indies. [ Sitemap ] [ info ] This website was created with Virtual Spaces.